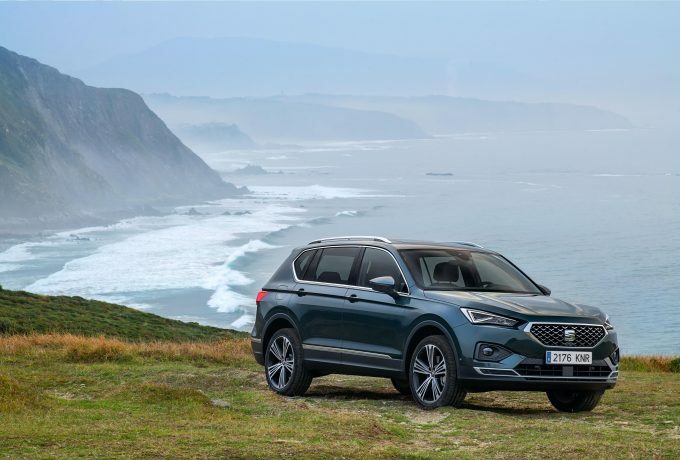 Their first entry into the large SUV sector, the seven-seat Tarraco completes Seat’s sports utility line-up and will come to market at the start of 2019. Becoming the new flagship model, the Tarraco sits above the Arona and Ateca in Seat’s hierarchy, there are two petrol and two diesel powertrains to choose from. The petrol units on the table are a 150bhp 1.5-litre TSI unit available with a six-speed manual ‘box, and a 2.0-litre version offering 190bhp that’s mated to a seven-stage DSG auto and four-wheel drive. On the other front, both of the diesel blocks are 2.0-litre TDIs, also offering either 150 or 190bhp. 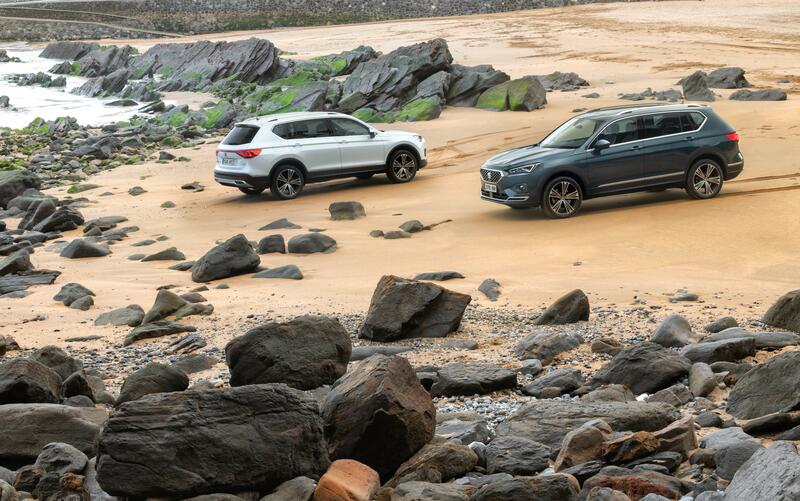 The lesser diesel can be front or four-wheel drive with either of the transmission options, whilst the punchier version gets both the DSG and drive to all of its wheels. 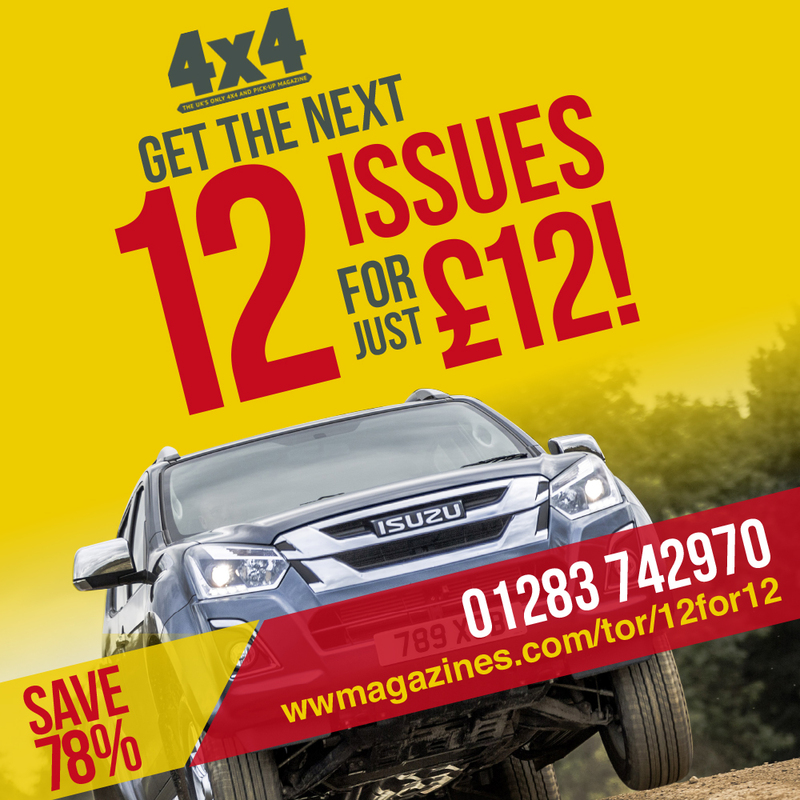 MacPherson strut system underpins the front of the Tarraco, with a multilink setup at the back, with the aim of giving the big wagon a dependable stability and responsiveness to the driver’s controls whilst having the size and space to seat seven and serve compellingly as a family chaperone. Interior features include digital cockpit and a 10.25″ screen for the driver and an 8″ touchscreen infotainment that adorns the central dashboard. The system features both Apple CarPlay and Android Auto, and there is also a seat Drive App which allows users to stay in touch with their vehicle’s information and control various features. Amazon Alexa is also available on the Tarraco, allowing customers to manage their personal schedule, select music, navigate with ease and even ask for news updates. Oh how 21st century. Pinned as a capable family vehicle, the amount of safety equipment on the Tarraco is certainly pleasing. 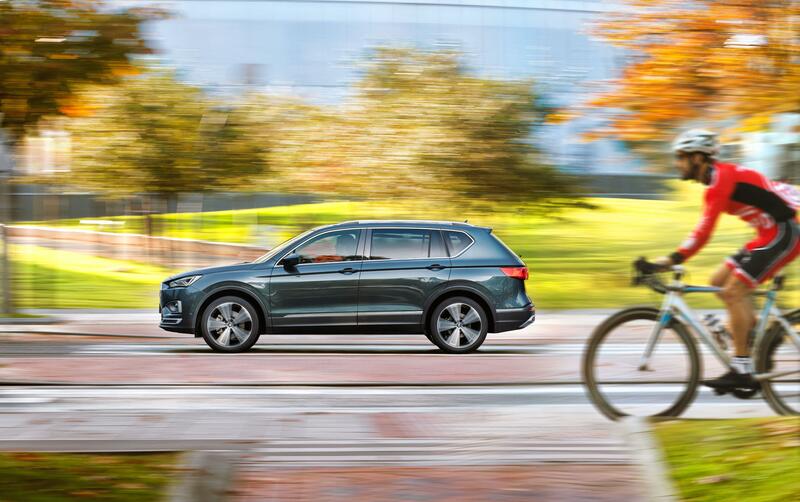 Front assist with bicycle detection, plus lane assist and emergency call are standard on all Tarraco models. 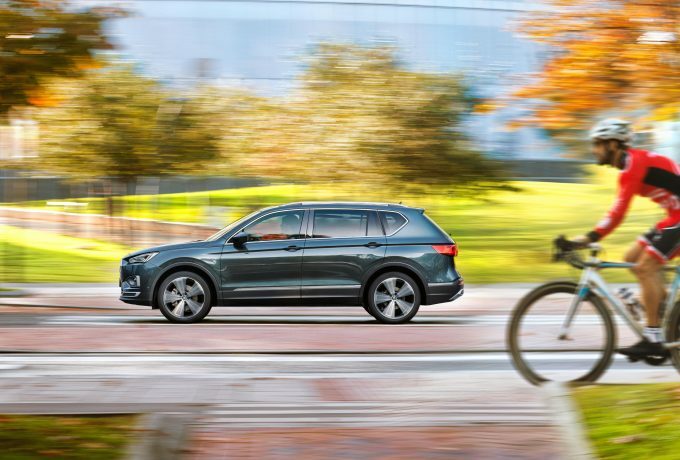 Adaptive cruise control is standard on Xcellence trim variants, and emergency assist, blind spot detection, exit assist, traffic sign recognition , traffic jam assist and light assist can all be optioned. The Tarraco can also be fitted with two new systems – pre-crash assist (like on the new Touareg) and rollover assist. 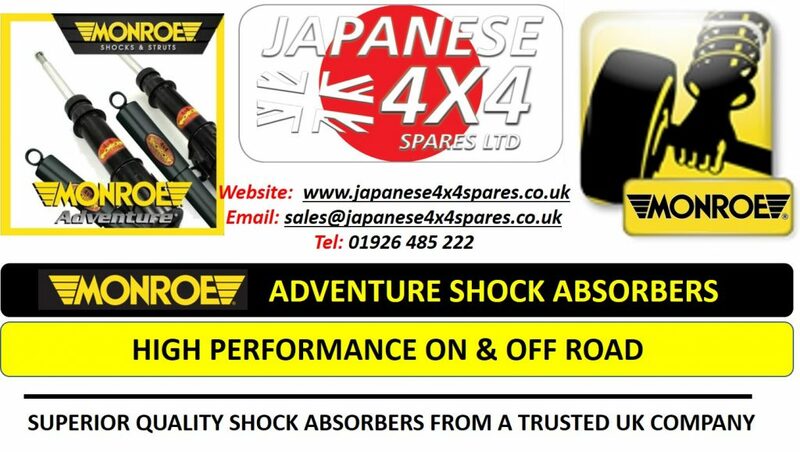 The pre-crash system detects an incident, and in 0.2 seconds tightens the seatbelts, closes the windows and sunroof to make the passenger compartment as safe as possible. 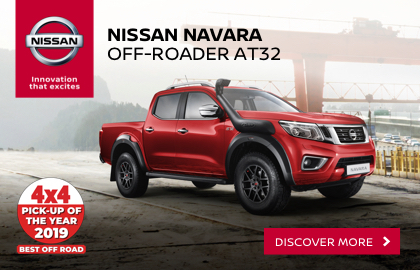 Rollover assist, when activated by the occurrence of a roll, turns off the engine, unlocks the doors, turns on the hazards and adjusts the ventilation system. Other systems that can make life easier for Tarraco drivers include the park assist, electric tailgate featuring virtual pedal activation, and a top view camera system. 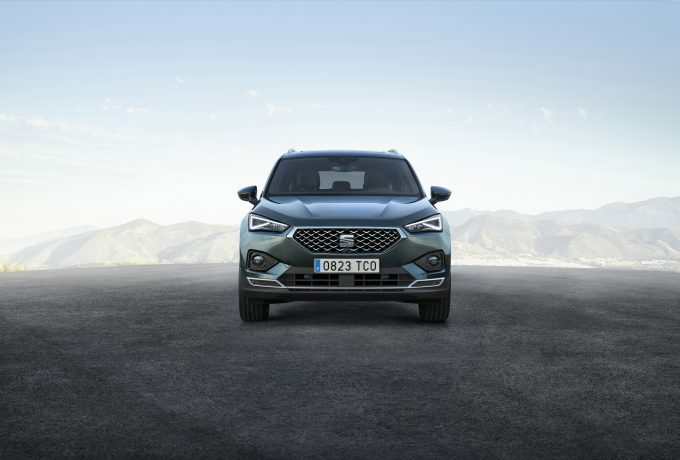 Pre-sales of the Tarraco will begin in December, and the car will hit the market early next year. 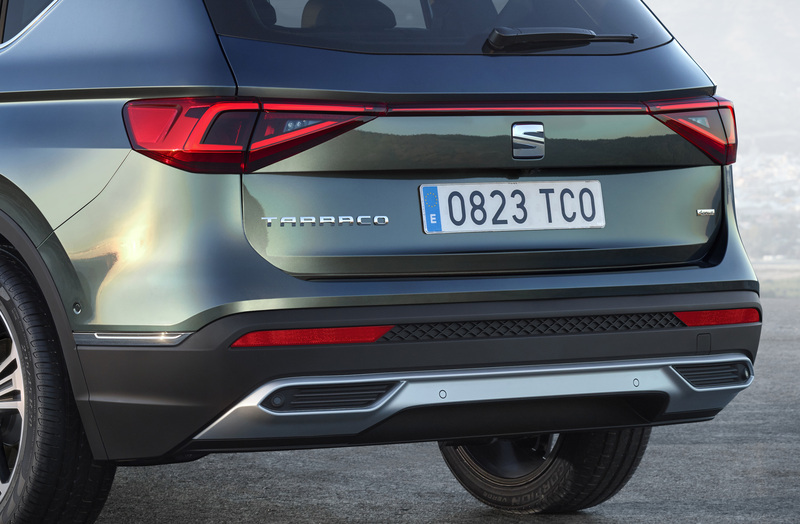 Seat is dipping its toe into the large SUV market with the introduction of the Tarraco. 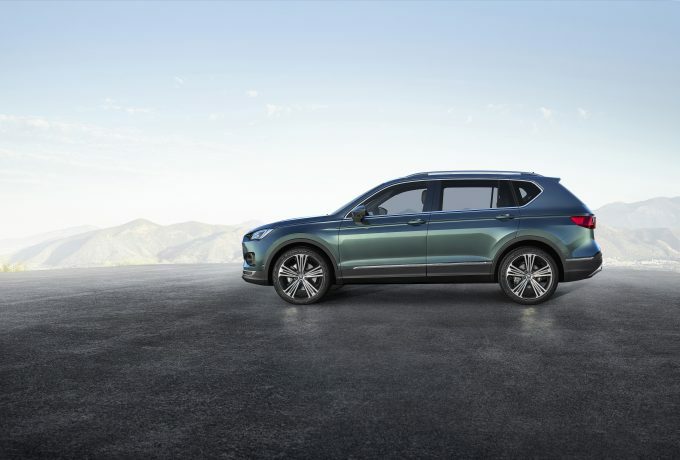 This is the company’s third SUV to date and will be based on the hugely successful Skoda Kodiaq, as the Spanish firm looks to replicate the fortunes of the smaller Ateca and compact Arona. 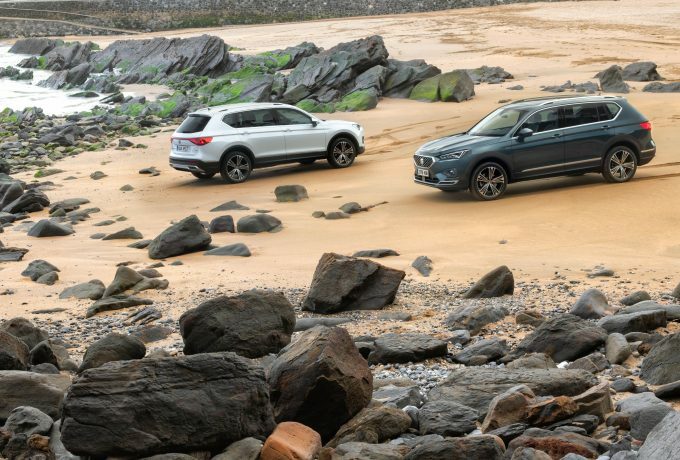 But the Tarraco has a tougher task on its hands than purely holding its own against its estranged cousin, the Kodiaq, and managing to mimic the popularity of its smaller siblings. 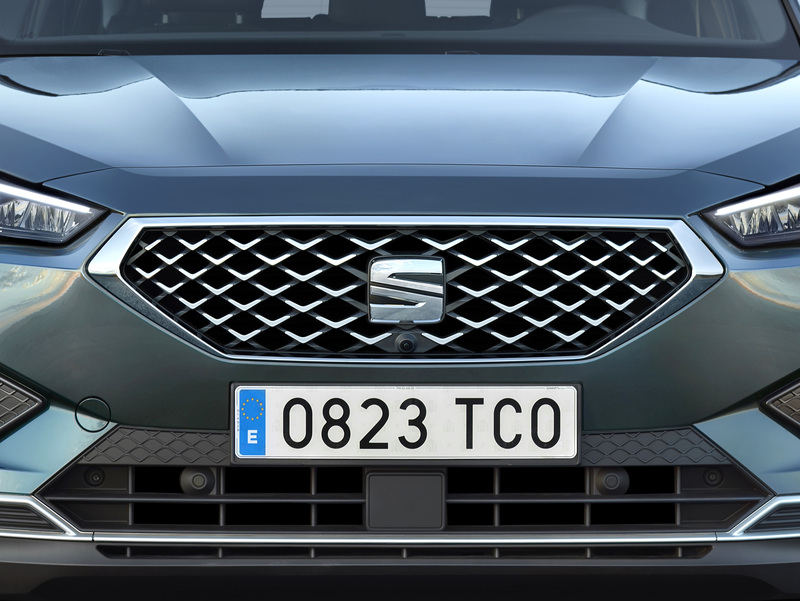 You see, the Tarraco is carrying (quite literally) the new face of Seat, with the SUV’s styling dubbed as the debut for Seat’s next generation of design. Fortunately, there are still some familiar Seat cues, like the triangular LED light signatures and the more aggressive stance in general that Seat utilises over the more conservative VAG brands. 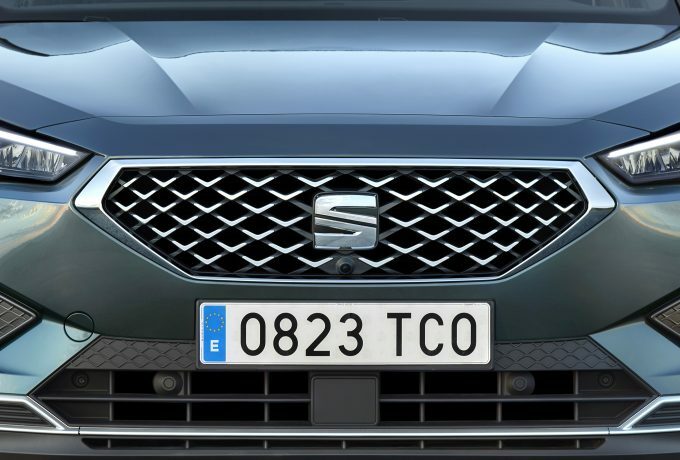 In terms of the Seat brand, the Tarraco will become the company’s flagship vehicle and head up the SUV division. So now would be a good time to find out what makes up a Tarraco! For starters, the Tarraco is based on the VW Group’s MQB-A platform, created for vehicles boasting longer wheelbases. 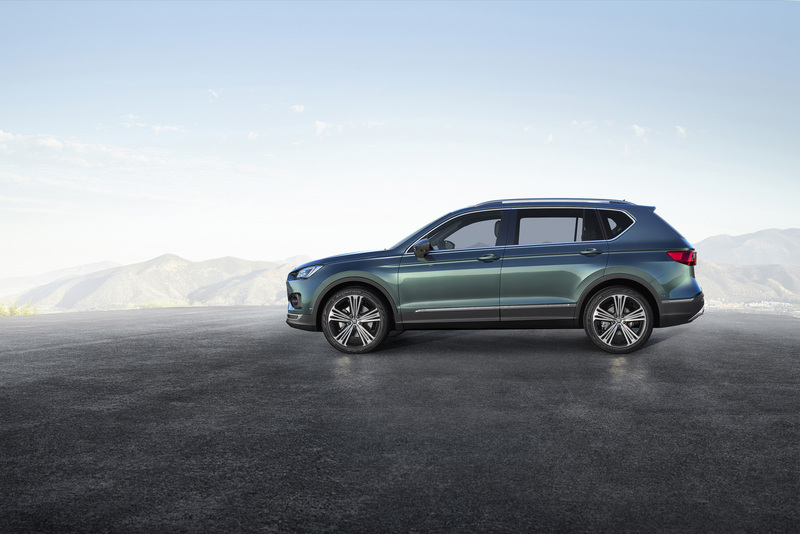 There will be three levels of trim available from when the vehicle goes on sale at the beginning of 2019: Style, SE and Xcellence, while the Tarraco can be optioned with the usual assortment of power plants from the VW stable. 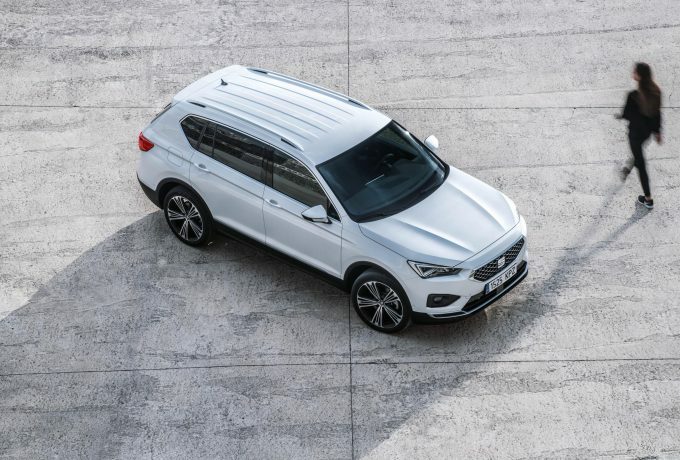 Meanwhile, we can tell you that the Tarraco will have the benefits of Dynamic Chassis Control (DCC), developed to bring the best of both worlds for when you require comfort on longer journeys, but also composure when you’re not just racking up the miles on the motorway. Is there a risk the Tarraco will just feel like another Kodiaq? 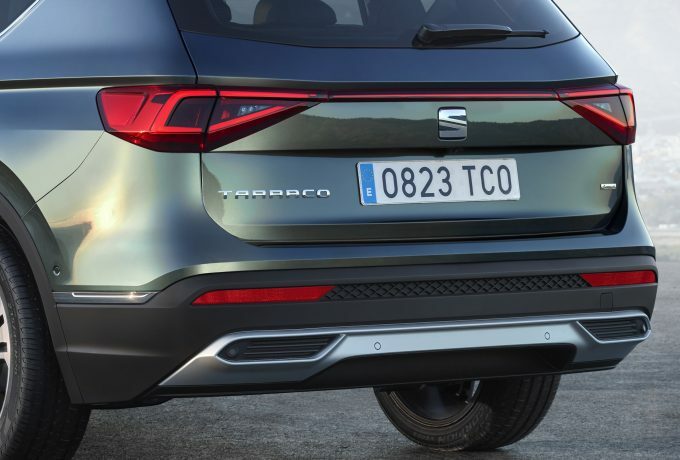 Well, while this may not be a seven-seat Cupra in a sporty Kodiaq frock, the fact the Tarraco is 38mm longer, but 39mm shorter than the Kodiaq tells you there’s a sleeker posture to the Spaniard. Only when we get behind the wheel of one will we be able to confirm whether or not the Tarraco possesses a sporting edge or not. Elsewhere on the vehicle, the Tarraco will be available in eight different colour options and use LED technology throughout. 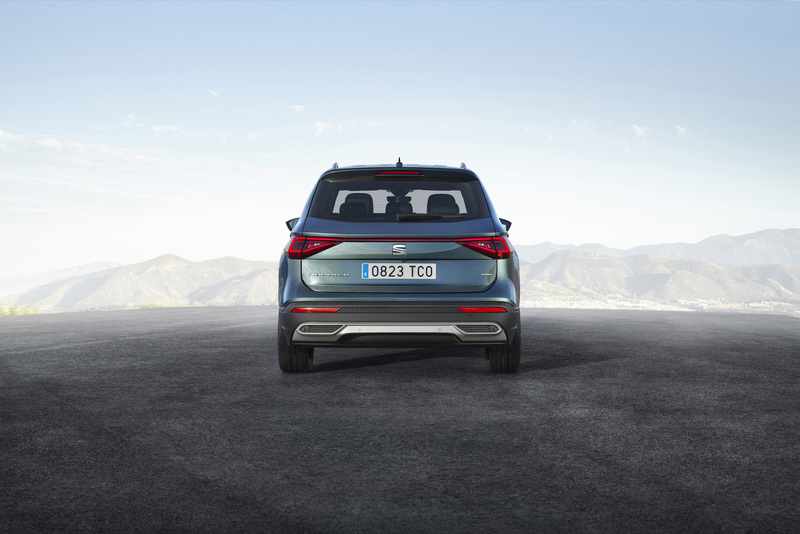 The vehicle doesn’t just use the latest lighting tech either, as Seat has blessed the Tarraco with the most advanced safety features, including Pre-crash Assist, Rollover Detection and Emergency Call, along with the now common blind spot, lane, traffic jam and emergency assist. Adaptive Cruise Control is standard, too, which is also nice. 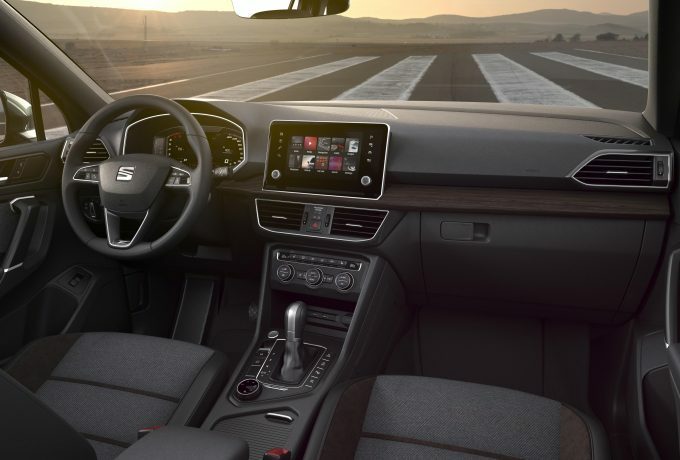 Inside, Seat’s 10.25” Digital Cockpit will keep you updated on everything a driver should be aware of, while the 8-inch, ‘floating’ HMI screen keeps everyone else occupied through 21st century means of connectivity. 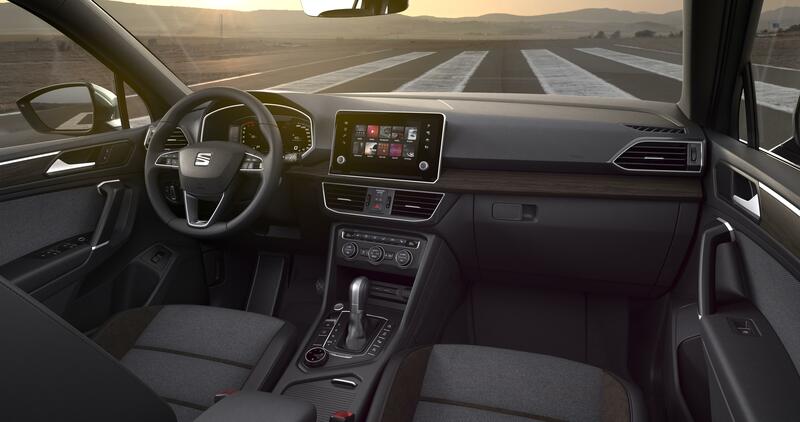 Gesture control functions are to appear for the first time on a Seat vehicle as well, although only with the 8” Navigation Plus. 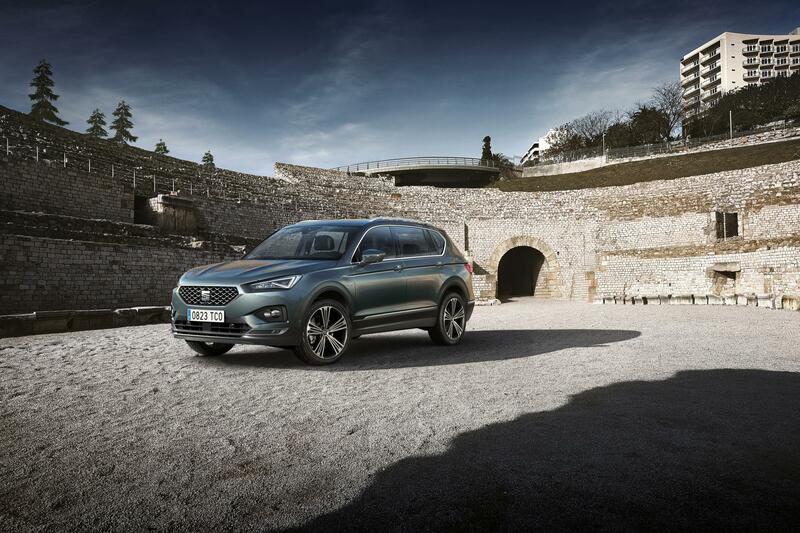 The Tarraco is Seat’s Kodiaq moment, but will it be as big as they hope?